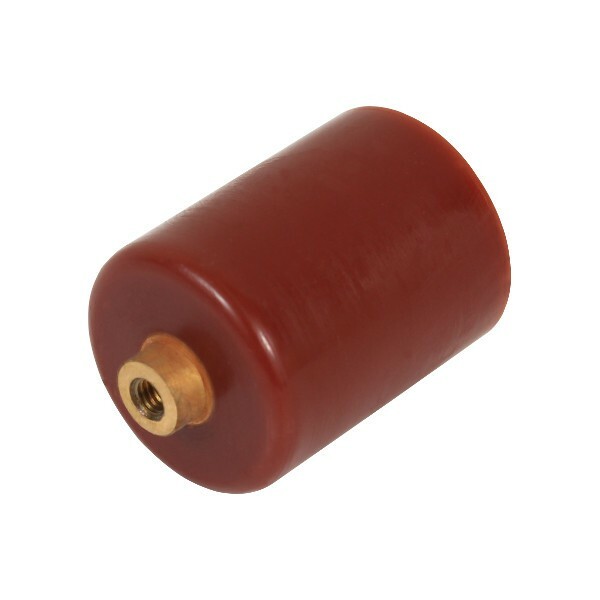 High Voltage Capacitor 330pF@40kV made from Ceramic dielectric in Doorknob shape with epoxy resin encapsulated. © 2013 HV Stuff. All Rights Reserved.